"Independent Advice for all of your Financial Planning Needs"
We help executives, professionals and business owners who are in their prime earning years plan for and enjoy a lifetime of financial security. However you envision your future, whether continuing your current lifestyle or transitioning to something else, we significantly increase the likelihood you will attain these goals with a minimum of financial stress. 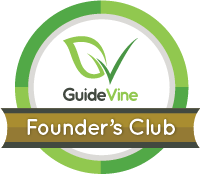 Bob Wander - Introduction from GuideVine on Vimeo. 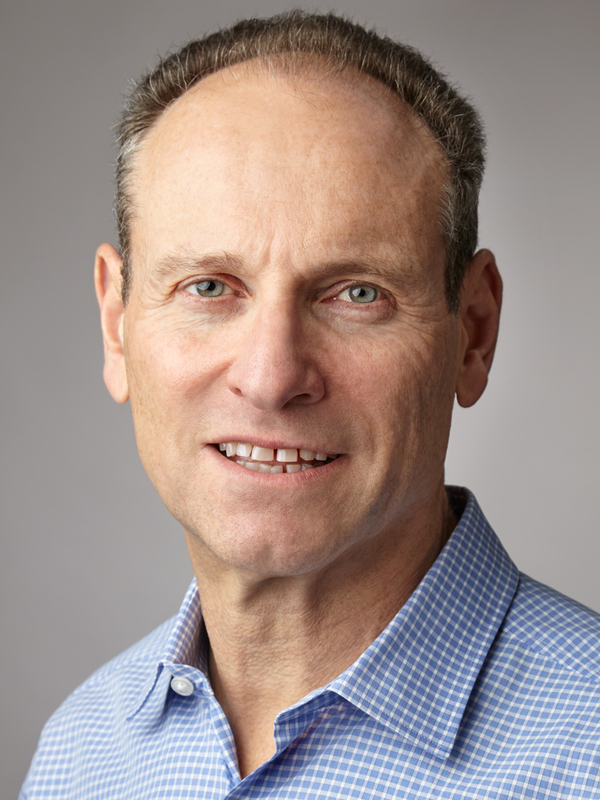 Bob Wander - Lifestyle Financial Planning from GuideVine on Vimeo. Bob Wander - Financial Planning is a System from GuideVine on Vimeo.